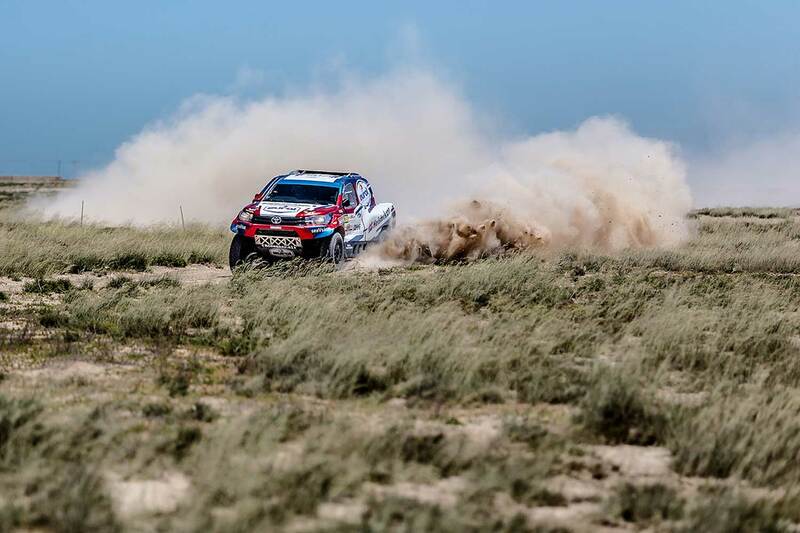 Cross Country and "regular" cars-rally: Dutch Erik van Loon is preparing for the Dakar Rally 2019 and will start in different competitions, with a Overdrive Toyota Hilux and a Skoda Fabia R5. 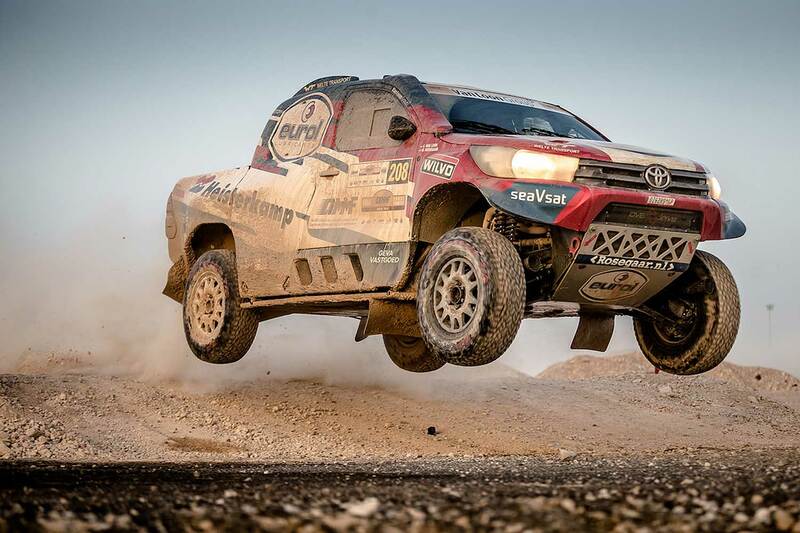 In the Toyota like in the Dakar he will be navigated by Wouter Rosegaar, in the street-rallies by Harmen Scholtalbers. 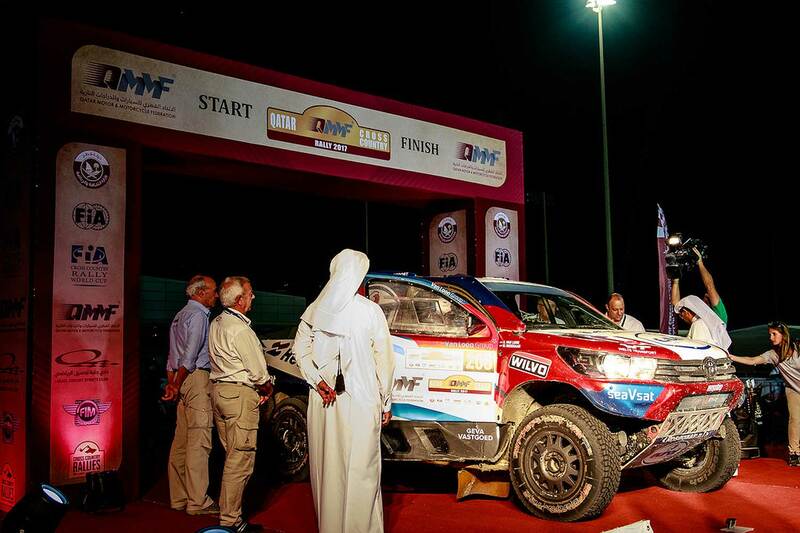 The first Cross Country race will be the Qatar Cross Country Rally, fourth round of the FIA Cross Country World Cup held from April 17-22 in Qatar. "Continuity of Speed is most important preparation for Dakar"
"We have ambitious plans," says Van Loon. "We would prefer to race as many Cross Country rallies as possible, but that is not the best combination in terms of logistics. 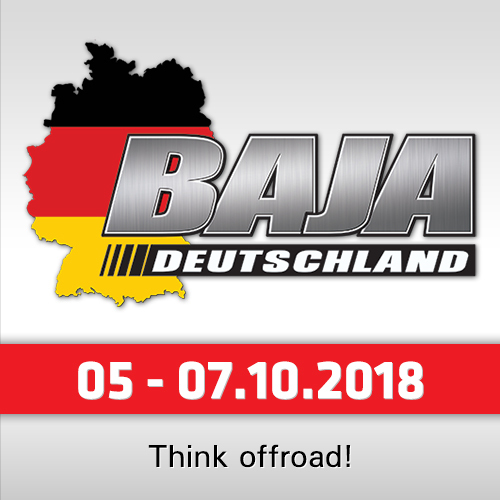 A regular rally in the Netherlands takes a maximum of two days, while a Baja quickly costs five days and a big Cross Country rally minimum takes almost a week and a half." "I feel that a ´continuity of speed´ is most important in preparation for Dakar. With the Toyota you can almost drive like in a normal rally, which is a practical composition. Wouter and I are going to drive some tough races with the Toyota so that we are well prepared - and I hope we will be able to compete for some podium places." After the good test in Zandvoort and the podium place in the Dutch Zuiderzee Rally, Van Loon decided to also race the Eurol R5 Challenge for normal rallycars. "The first rally with the Skoda Fabia was better than expected. Of course I still have a lot to learn to get more out of the car. I'm going to see how far I can get into the challenge. 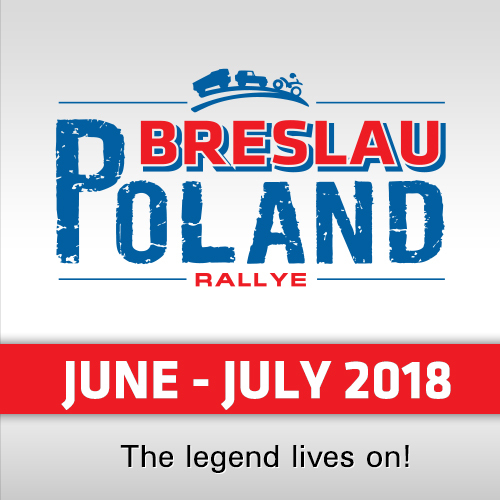 These are just three rallies but interesting ones, including my ´Homerally´ ELE. 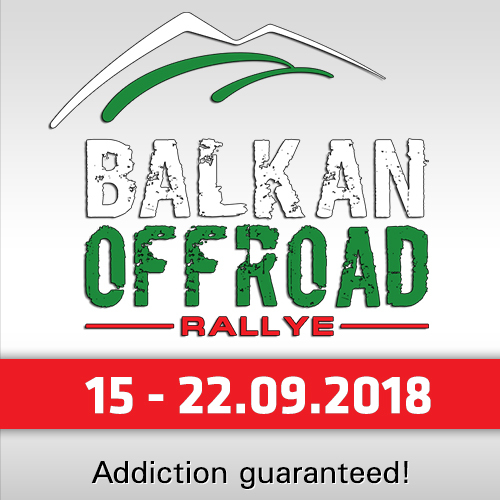 Additionally to get more training we will also compete in the Sezoensrally in Belgium." Navigator Wouter Rosegaar is happy to return to the Dakar Rally. "In 2017 I did Dakar with the truck which was also really cool. But the speed in the car is what is most important to me. We soon start in Qatar, a very difficult rally for me as a navigator. It´s also a good rally to test the cooperation between Erik and me in the car. Baja Spain is always fun, both in terms of field and rally. And Morocco is the ultimate final test for Dakar, because we normally then have the car in same preparation as for the Dakar."